We were able to achieve globular nanoparticles by gentle soft wet grinding of the raw materials. It too time to finish the product into spherical particles while making sure not to destroy the function and effects of the material. Supplied as slurry or powder. The powder uses a spray dryer which dries the materials in high temperature vortex flow. We were able to achieve uniform nano-sized particle size distribution by the gentle soft wet grinding of raw materials. 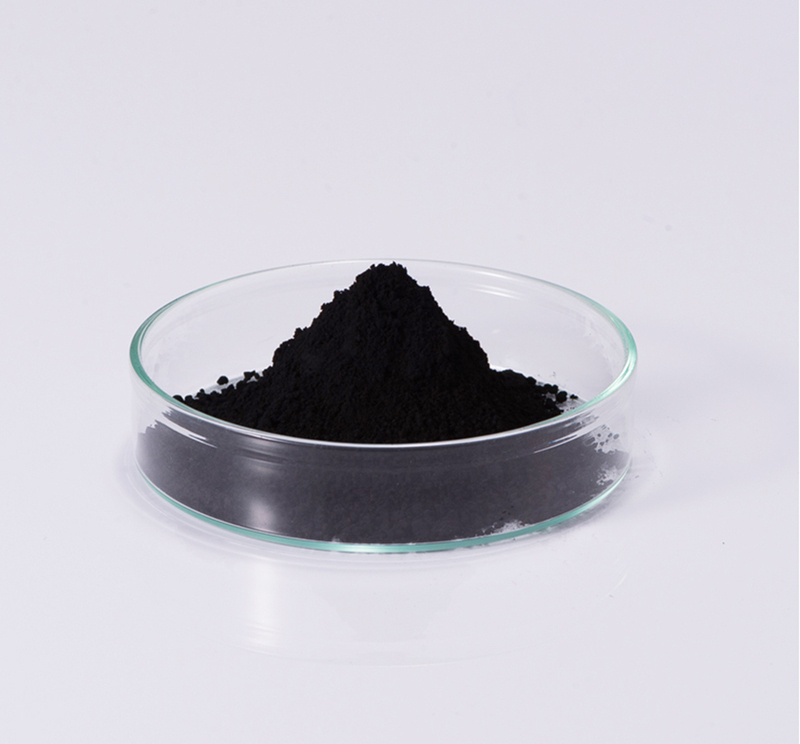 We accept commissioned orders for the pulverization processing of titanium oxide, silica gel, zeolite, activated carbon, charcoal, etc.